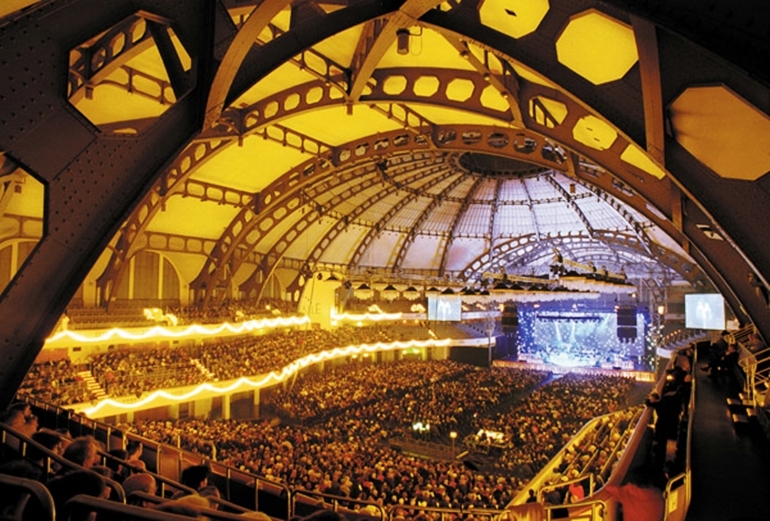 The first Dota 2 Major will be held in Frankfurt, Germany at the Festhalle Messe, from November 16th through the 21st. Sixteen teams will compete at the main event for a total prize pool of $3,000,000 and ESL will be in charge of production. 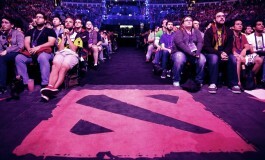 Valve has revealed the location and the first details about the upcoming first Dota 2 Major. The event will take place over the course of six days at the Festhalle Messe in Frankfurt, Germany, between November 16-21 and it will be hosted and produced by ESL. Sixteen teams will compete for the $3,000,000 prize pool. As part of the new Major system, the roster lock was introduced and teams were required to complete their roster registration by September 5th, in order to be eligible for the direct invite or Regional Qualifier invites. The teams that will be directly invited to the Frankfurt Major and its Regional Qualifiers will be revealed on October 5th. The Regional Qualifiers will occur between October 10–13. 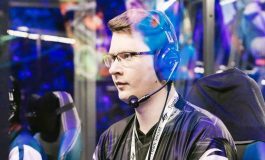 The Open Qualifiers will be hosted by FaceIt and Perfect World and will take place between October 6–9. The Open Qualifier registration will open on October 1st. 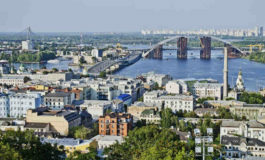 The winning teams will advance to participate in the Regional Qualifiers, which will take place between October 10-13. Attendance to the Frankfurt Major will be open to the public and will not require a ticket for any day except for the day of the finals. The finals will take place on Saturday, November 21st. Tickets to the Frankfurt Major Finals will be sold in two separate waves. Tickets will become available on Sunday, September 27, at 11:00 am CEST and at 7:00 pm CEST. Each ticket will cost €50. 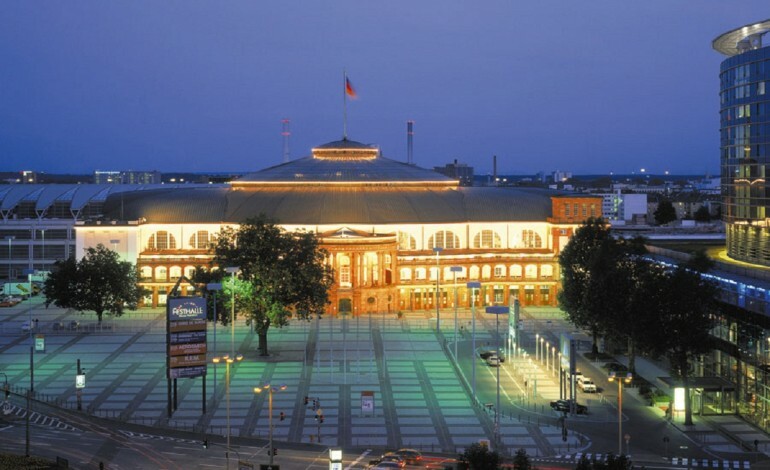 The Festhalle Messe is a multi-purpose hall with an area of 6,000 square meters, which can accommodate up to 13,500 visitors. The venue is “capable of hosting international congresses and exhibitions, and sport and music festivals“.